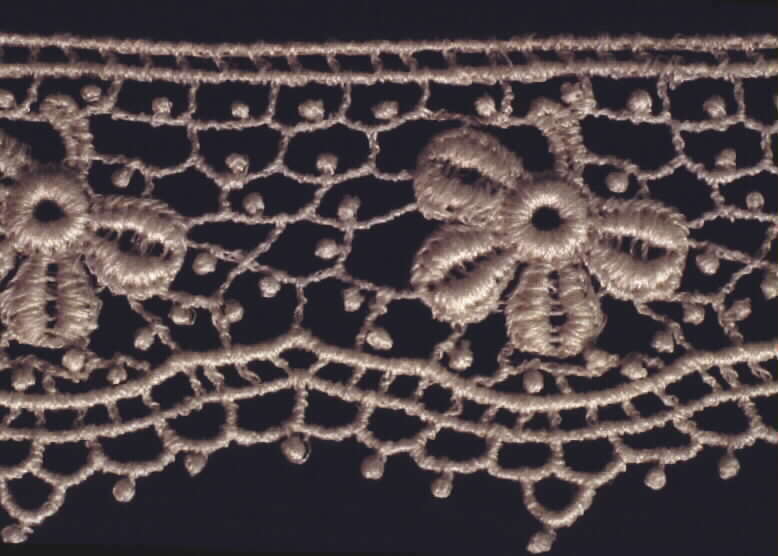 For discussions of lace history and lace identification. You can post a photo into a comment box for a lace you want to discuss. Bobblin lace history. 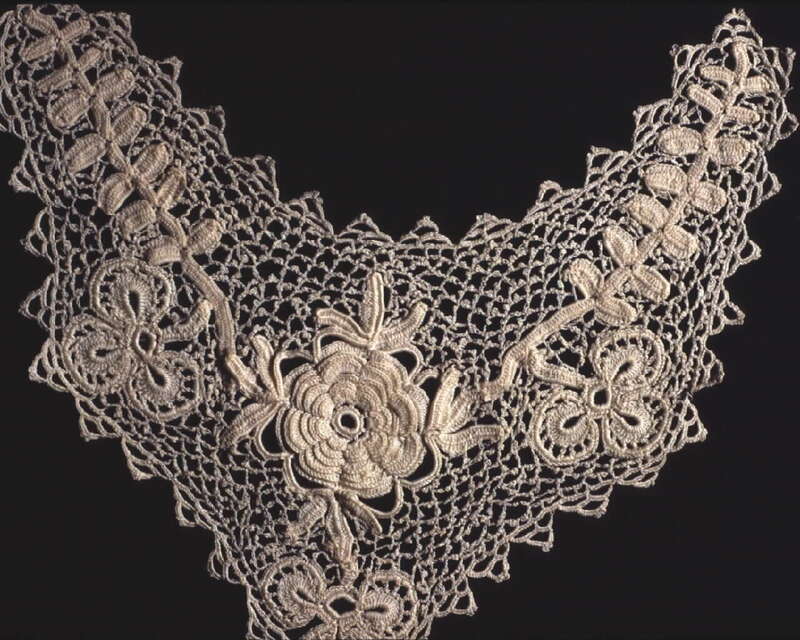 About historic lace. 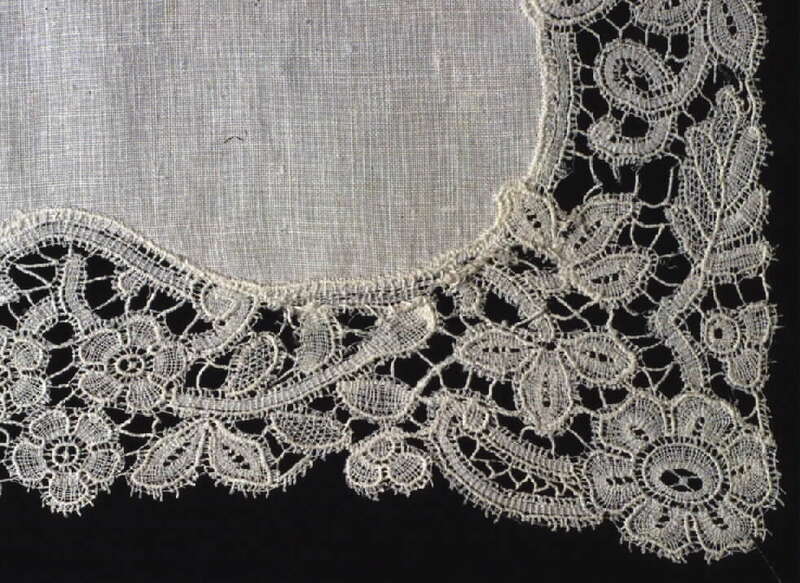 Kinds of lace. 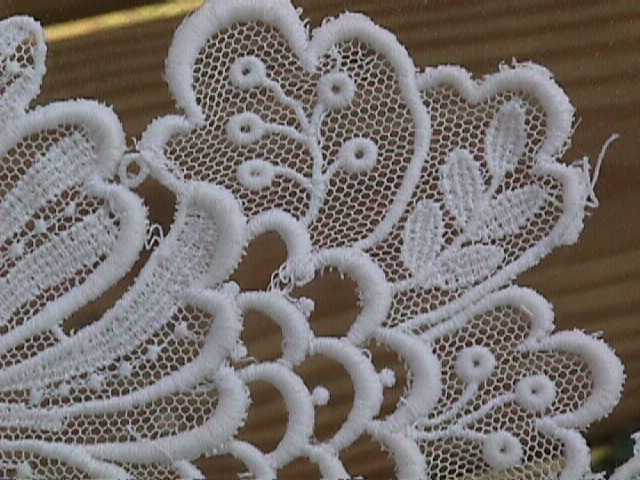 Distinguish types of lace. 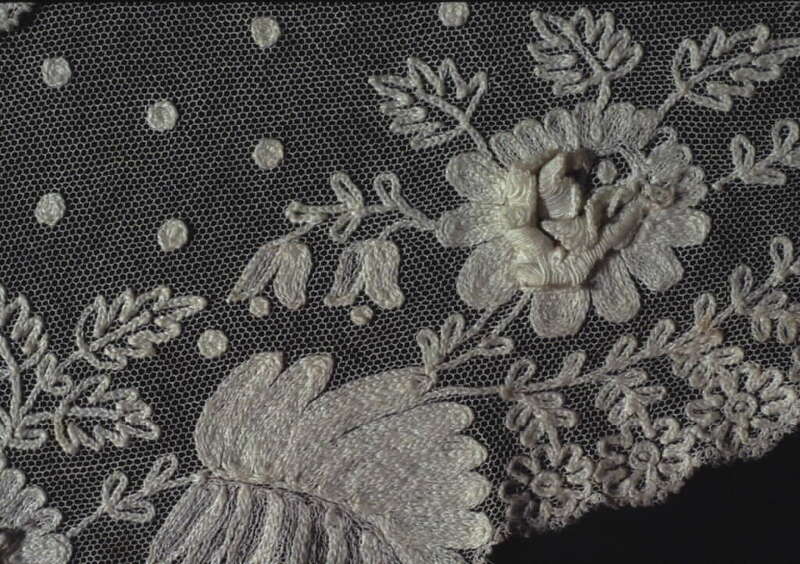 We can identify a piece of lace for you, but we need good detail. At least one photo with this kind of detail is necessary. Otherwise we are just guessing. A shot of the whole thing is useful because that shows us the style. Style gives us clues to date and possibly geographical origin. But we need the detail shot to tell us how it was made. 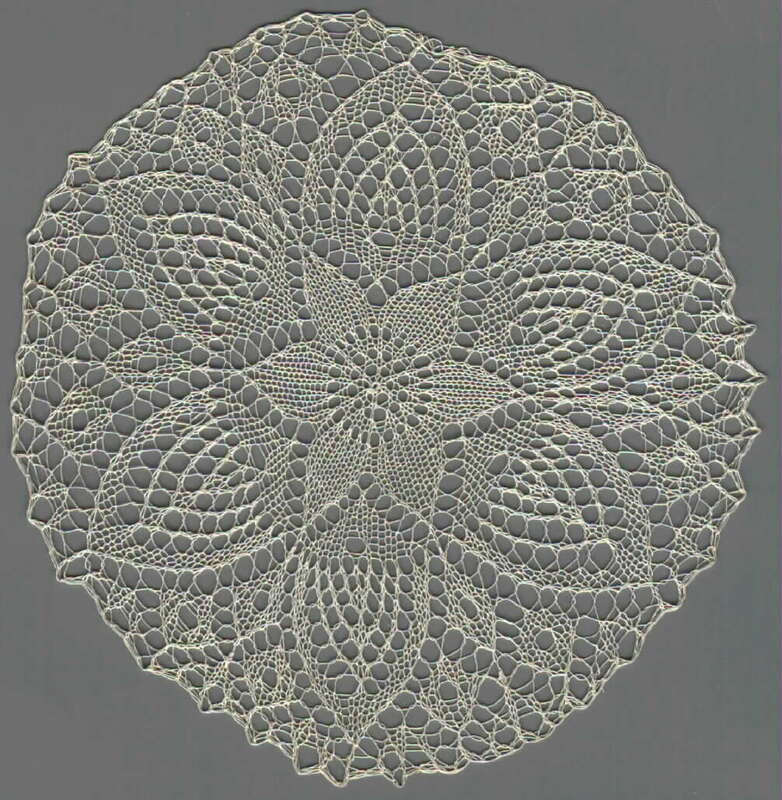 To compare needle lace, tatting and crochet, Kathleen Minniti's sampler. See this for a technical explanation of the chemical lace process. The IOLI - Internation Organization of Lace, Inc. has a study box of lace fragments that members can borrow. Started by Sally Olsen. Last reply by Sally Olsen Feb 22. Started by Kimberly Davis. Last reply by Paula Harten Feb 5. Started by deborah greenfield. Last reply by Lorelei Halley Administrator Dec 7, 2018. Started by Sarah. Last reply by Lorelei Halley Administrator Dec 7, 2018. You need to be a member of Identification-History to add comments! I have seen similar technique on at least one piece at the Smithsonian, but have no specific information about it. At the moment the Museum is, of course, closed, but I am also traveling, so not able to access the info. Will try after getting back there. More mysteries. We all know that there were cases where long, narrow strips of droschel mesh were made and joined together and motifs were applied to them. We have encountered a piece where it appears that the droschel was worked in strips, but that it was also worked around the motifs. It appears as though the droschel was worked around and into the motifs and extra pairs were carried along the edge of the motif, later entering the droschel ground. So, the lace is not applique. I am attaching some photos. in one, you can see the faint lines of strips which I have indicated with arrows. 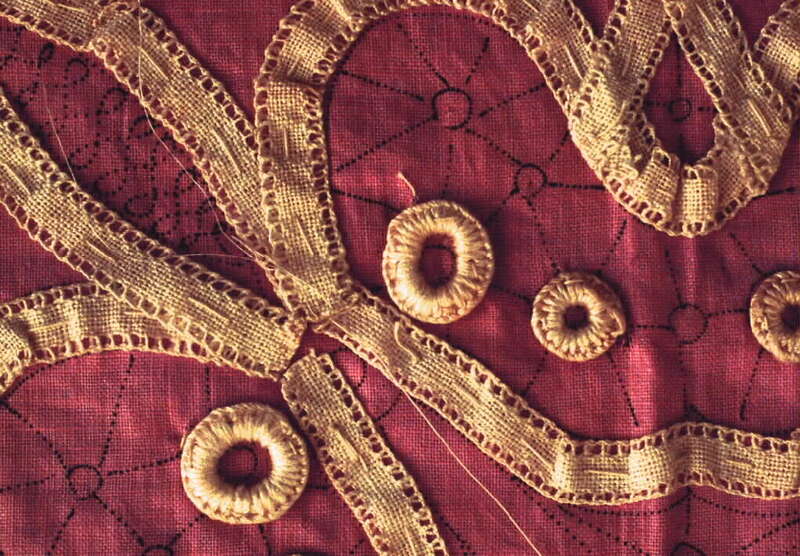 In the other you can see where the droschel mesh is sewn into the edge of the motif. I am wondering if others have found this as well? The piece is supposed to be 18th century, it looks like it is late 18th century. Definitely an interesting piece! I hope someone has more information about it. 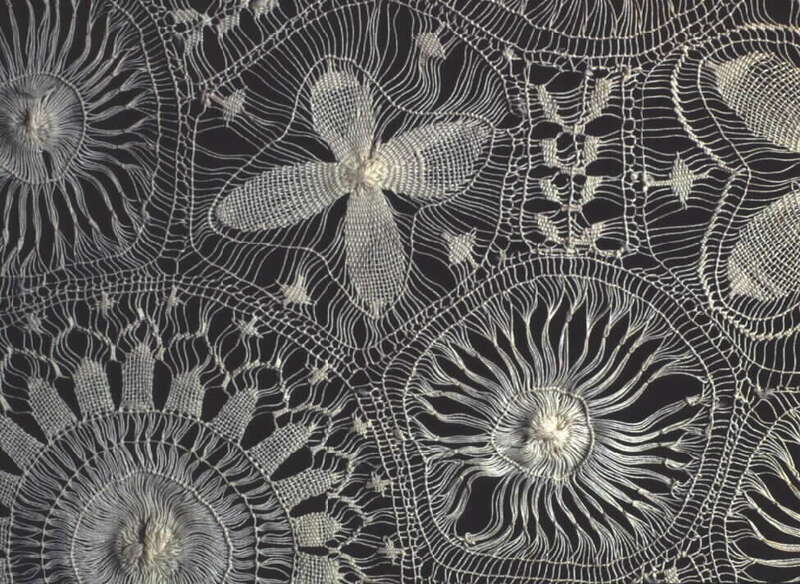 I have encountered an interesting lace of a type that I have never seen before and wonder if others have seen it. Our information is that it is 19th century from Russia. Also, it says Mechlin, although I think that this may have been an attempt to relate it to something known. In fact, the ground of this piece seems to be a point ground where two threads are worked as one, but when the pairs come together the threads operate as one and make a linen stitch. 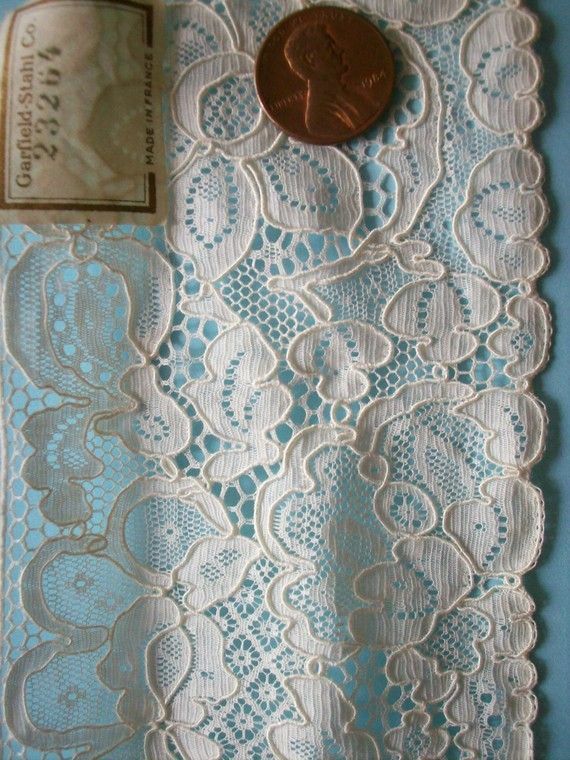 Does anyone have any familiarity or information about this kind of lace? Thank you for the website Lorelei ! Thank you, Gabriele. 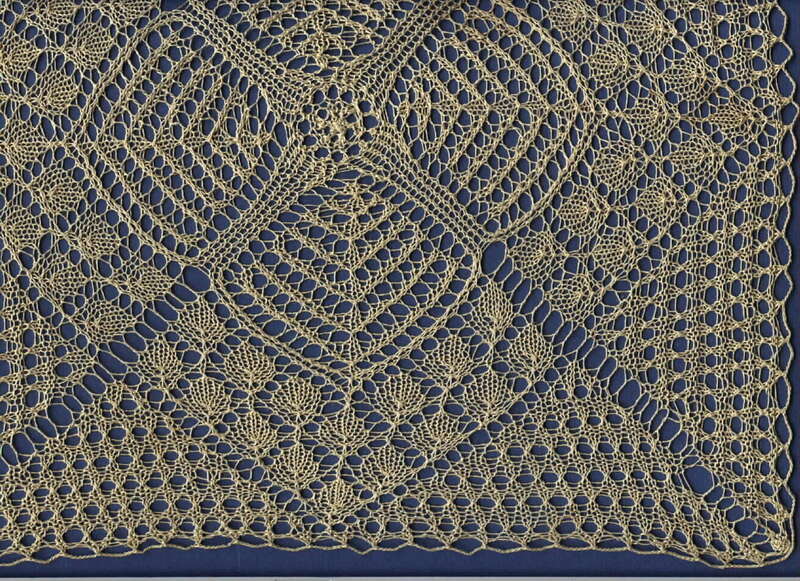 Now we have a whole lot of examples of point ground lace which uses honeycomb or kat stitch ground. So it isn't all that rare. And Gabriele, your little oval piece is beautiful. But I don't recognize the pattern or its source. Erdmuthe Wesenberg, Point de Lille-Spitzen aus dem Erzgebirge has plenty of patterns with large areas of Point of Paris and Honeycomb, sometimes paired with Point Ground. Font Vitré is explicitly mentioned as being used as ground as well as a filling for those french laces. http://defilsendentelles.over-blog.com/tag/dentelle%20bayeux/ - Bayeux Go and scroll, they make amazing lace there. 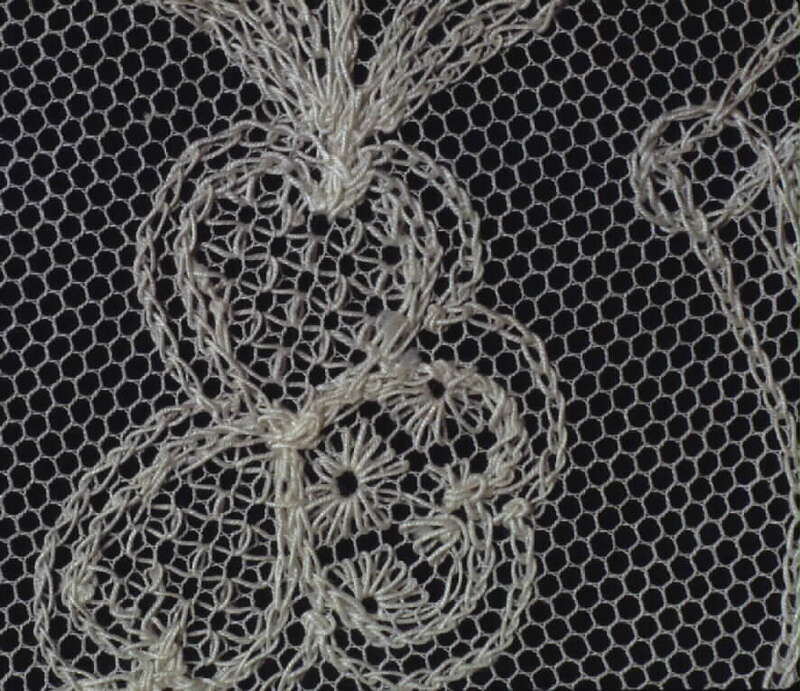 Alson Asa Jansen, one of our members has posted several photos of Swedish laces. The group is mixed styles. But some may be relevant, particularly flower shapes.